I am an editor, writer and New Yorker who has ink for blood and the blog name + tattoo to prove it. Also of note: I follow more dogs than people on Instagram. This is my blog about reading, writing and absolutely no 'rithmetic because I am horrendous at math. 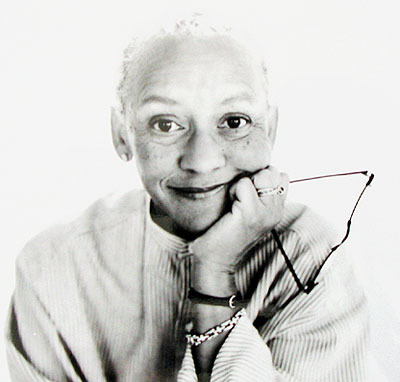 This entry was posted in On writing, Writers' Wisdom and tagged focus, Nikki Giovanni, poets, quotes, Writers' Wisdom, writing. Bookmark the permalink.